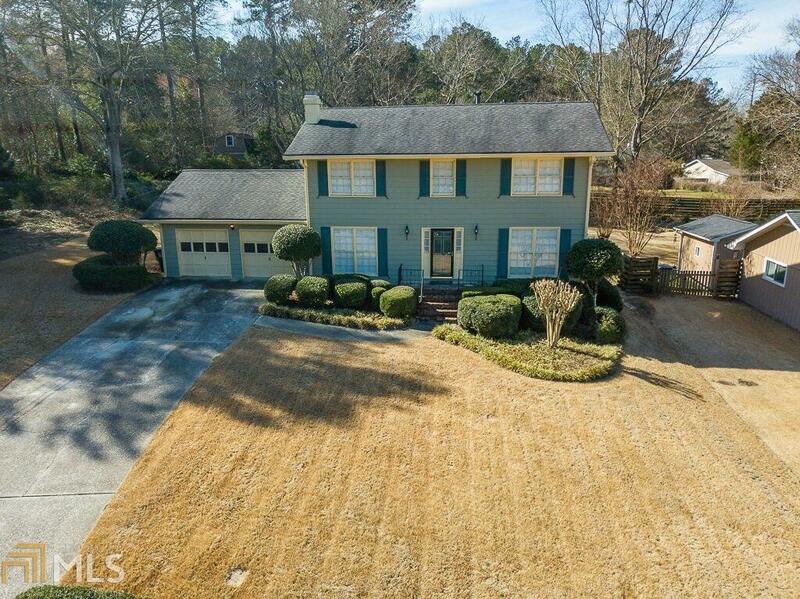 Meticulously Maintained Traditional home in Conyers. This home shows pride of ownership. It&apos;s located just minutes from Lake Capri and close to I20 and Stonecrest Mall. Home is in a quite cul-de-sac with a large back yard that has a small out building, large deck and patio area. NO HOA. Home has a stair-lift chair. Directions: From I-20 E, Take Exit 78 For Sigman Rd And Turn Left. From Sigman Rd, Turn Left Onto Covington Hwy And Then Right Onto Lake Rockaway Rd, Left Onto Rockbridge Rd, Right Onto Paces Landing Dr, Right On Paces Landing Ct, Home Will Be On Right.